We all love seeing our pets happy and there’s one thing that makes them the happiest – food. To add to this magic is a brand called Barker’s Dozen, that is dedicated to making all natural, healthy and preservative-free treats for your doggo. 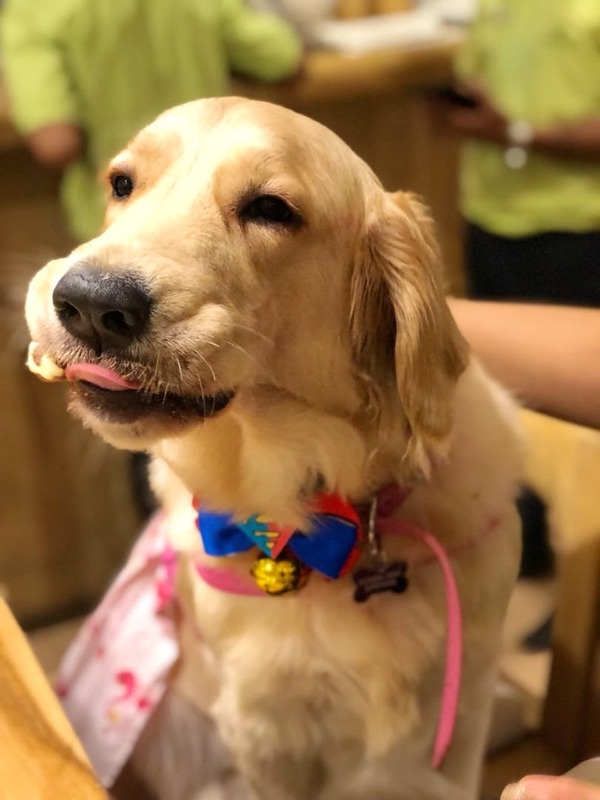 Made with human grade ingredients, specific to your pet’s dietary needs, this bakery or ‘barkery’ as Akanksha, the owner likes to call it, even does personalised birthday or special day cakes, treats, goodie bags for birthday parties and the works. We’ve been told that the products are slow-baked to preserve flavour and nutrients. What we’ve loved is the fact that Akanksha is a trained pastry chef whose love for animals got her into baking for her pets, 3 dogs – a beagle, a lab, and an indie. The products range from foie liver treats, mutton nibbles, chicken treats, and even fish jerkey. For the vegetarians, you have peanut butter oat balls and nibbles, sweet potato treats, carrots, pumpkin, and spinach treats. In their cakes and cupcakes section, they have veggie delights, banana peanut butter cakes, meat and veggie cakes, chicken and oats; and mutton and cheesecakes. The price range is anywhere from INR 230 to INR 380 with a little extra for delivery across the city. I’ve personally picked the chicken & oats cake for my furry baby, and she gobbled it in an instant; so treat your lil one to something delicious for a change.